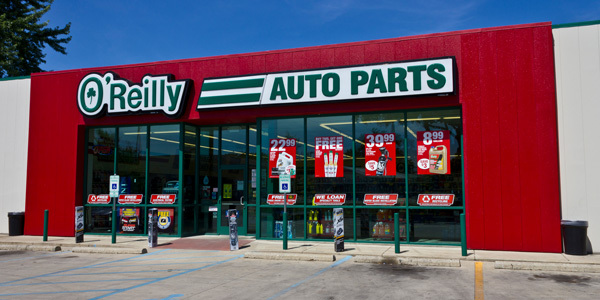 O’Reilly Automotive reported record revenue and operating income for full-year 2018, and a 3.8 percent increase in comparable store sales. O’Reilly reported full-year sales of $9.5 billion, up 6 percent from 2017. 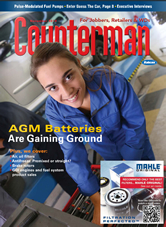 Operating income was $1.8 billion, up 5 percent from the prior year. The results mark the 26th consecutive year of record revenue and operating income and same-store sales growth for O’Reilly, which became a publicly traded company in April 1993. “I would like to recognize the hard work and commitment of all of our team members throughout 2018,” O’Reilly CEO Greg Johnson said during the company’s Feb. 6 conference call. “Your commitment to our dual-market strategy and the O’Reilly culture values drove a 3.8 percent comparable-store sales growth, which was at the top end of our annual guidance range of 2 to 4 percent, which we set at the beginning of the year. Highlights for 2019 included O’Reilly’s acquisition of Bennett Auto Supply, which closed on Dec. 31. The Pompano Beach, Florida-based auto parts chain operates 33 stores in the Sunshine State. Overall, O’Reilly achieved its goal of opening 200 net new stores in 2018, Johnson noted. For the fourth quarter, O’Reilly reported sales of $2.3 billion, up 6 percent from fourth-quarter 2017.